Our company makes thermography courses are certified according to UNI EN 473 and ISO 9712 in Italy, an examination by accredited Rina. 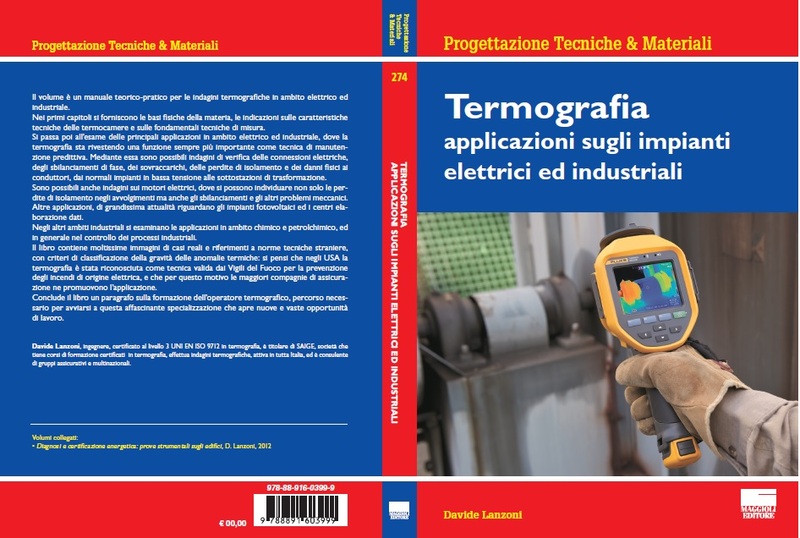 The courses are taught by our Davide Lanzoni, engineer, Level 3 EN 473 – ISO 9712 and author of a book with two editions, a number of articles (see below). Of course locations Milan Polytechnic, the University of Cagliari (DICAT), the University of Naples Federico II (Department of Physics). 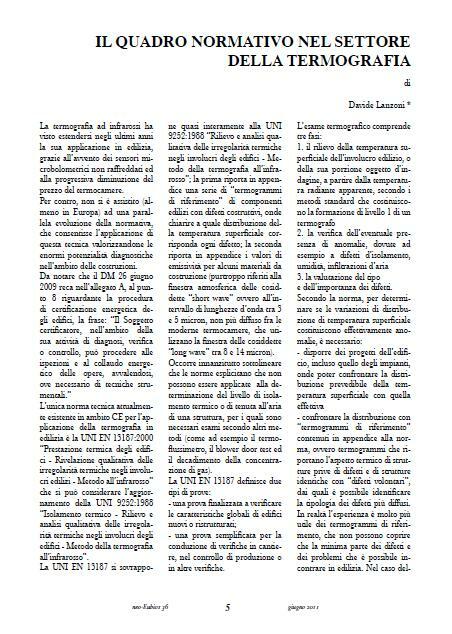 The UNI EN 473 and ISO 9712 are the only standard to have legal validity within the CE, other certification procedures, although coincident in educational content, such as its American ASNT, are not recognized in Europe and in Italy. A fundamental difference between certification procedures UNI / EN / ISO and ASNT is the fact that for the first certification is issued and addressed to the person from a third part body, while in the ASNT is issued by the company (there is no third part), and therefore may be void if the person stops the relationship with the company. Level 1: the person has demonstrated competence to perform PND on the basis of written instructions (written by people qualified to level 2 or 3) or under the supervision of Level 2 or 3. Level 1 is the person authorized to: • set up the equipment to run the PND • perform the PND • record and categorize the results of tests on the basis of written • prepare a report of the results The person of level 1 can’t choose the method or technique of PND to be used, and can not assess or to interpret the test results. Level 2: the person has demonstrated competence to perform PND in accordance with procedures established or recognized. In addition to the requirements for a person to level 1, level 2 the person is authorized to: • select the PND technique for the test method • define the limits of application of the test method • prepare written instructions for PND, based on standards and specifications • adjust and check the settings of the equipment • Perform and supervise the PND as well as all the tasks proper to a level 1 • interpret and evaluate the results of PND, based on standards, codes or specifications • assist staff level 2 or level 1 • organizing or preparing reports of PND. 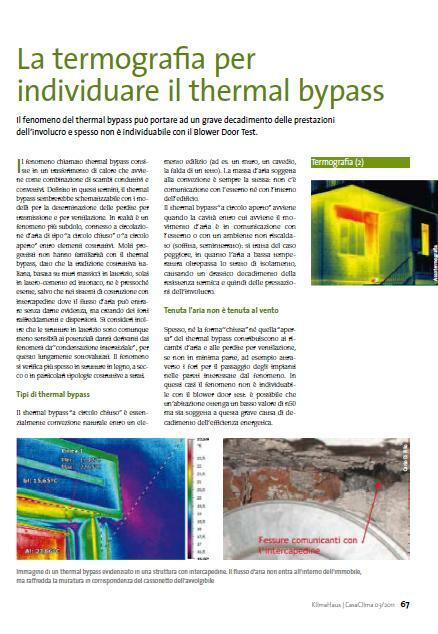 Upcoming courses thermography for building level 1 +2 EN 473 / ISO 9712, the course includes elements of blower door test (You can attend the course even if you are not in possession of the certificate of level 1) For those who need or want to sleep in Rovigo is the closest hotel Hotel Europa Viale Porta Po, 92 – tel 0425-474797 (5 minutes away from the course). Cheaper solutions are acceptable but the board – restaurant El Fogolar in Viale Porta Po, 169 / b – tel. 0425-474231, about 1 km. The B & B Sacco is a 5-minute drive from home (0425 460045, 347 7019320) and also the B & B Cà Rodon (Tel. 0425.33380). These courses give access-examination level 2 in construction industry (energy loss, moisture from condensation and lifts, air infiltration and water, relief textures walls and windows, plumbing). Who is interested in courses for thermography in the electricity sector and the relevant certification level 2, you must also follow additional training module for 8 hours. Who does not have a camera they will be provided during the lessons. Basic courses: basic courses thermography last 16 hours and allow the student to understand the basics of thermography (Planck curves. 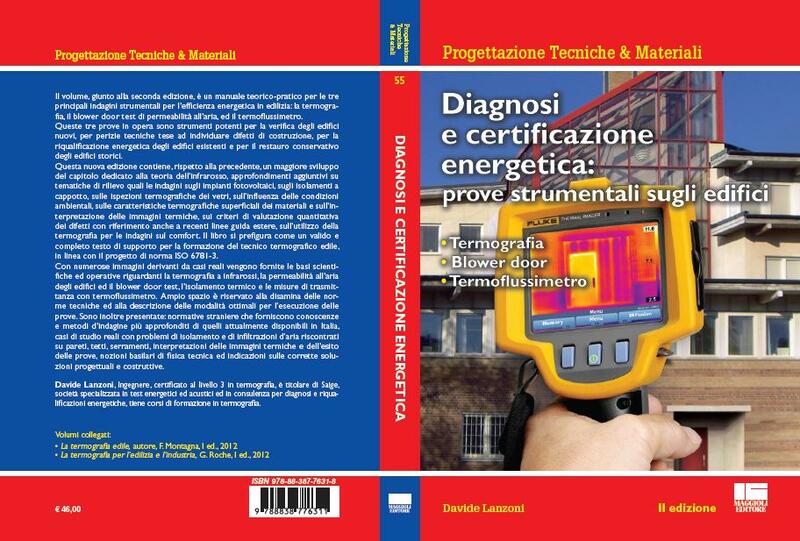 Wien’s law, Kirchoff’s law, absorptivity, emissivity, rilfessività, transmissivity), to make a measurement of emissivity and to evaluate the reflected temperature. 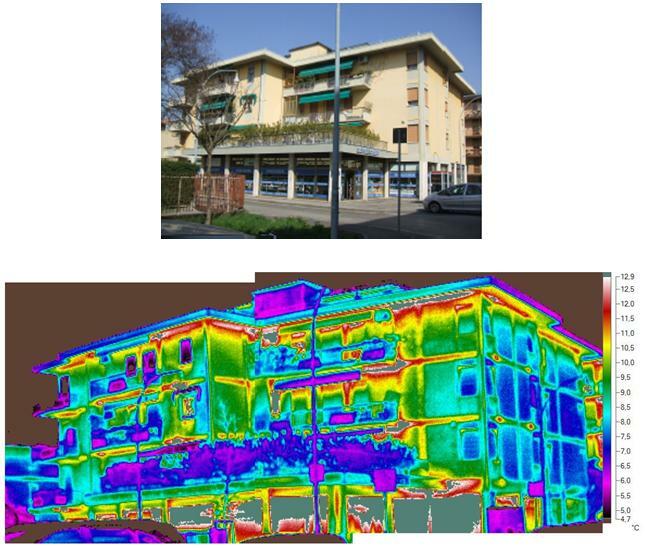 Include practical exercises with camera and use of the software, as well as an understanding of the most important technical parameters to evaluate the purchase of a thermal imaging camera (IFOV, NETD, FOV, spatial frequency, size of the image processing software). The frequency of courses based thermography captures credits serve to further then a course of thermography certificate level 2, and are therefore bound not only to those who want to start seriously studying the thermal imaging, but also to those who do not have time available to follow a course in whole succession certificate.